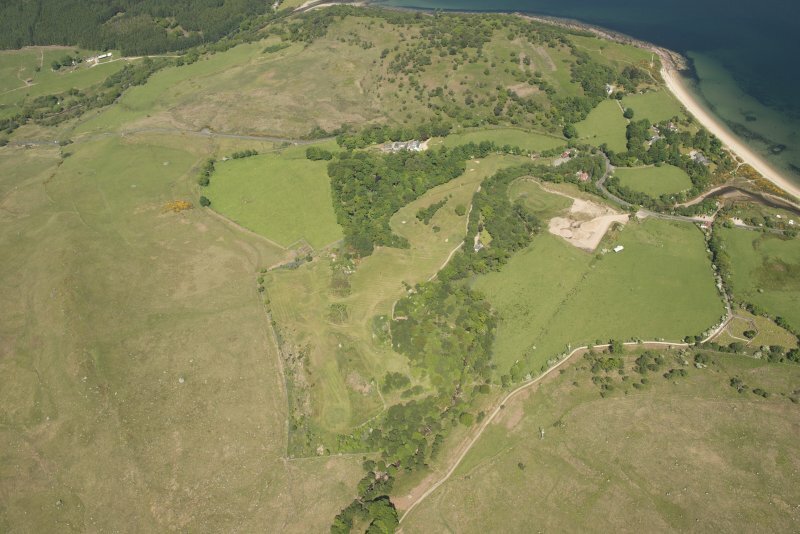 Oblique aerial view of Corrie Golf Course, looking to the E.
Oblique aerial view of Corrie Golf Course, looking to the ESE. 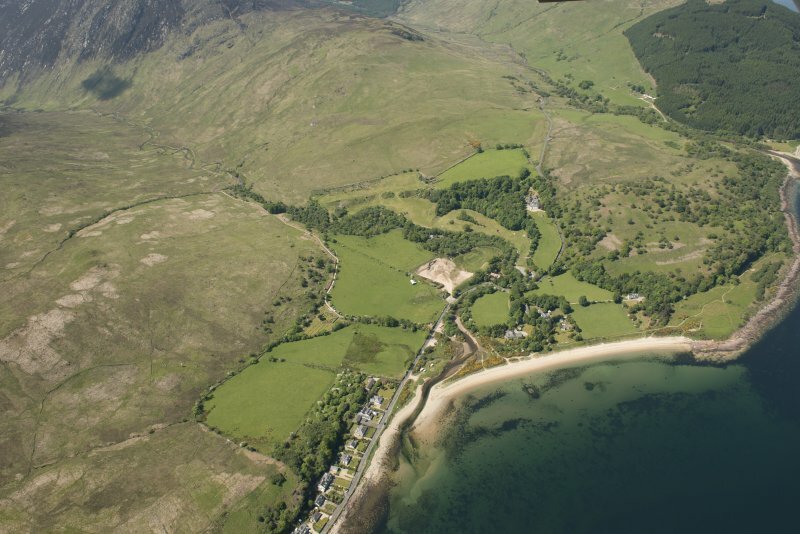 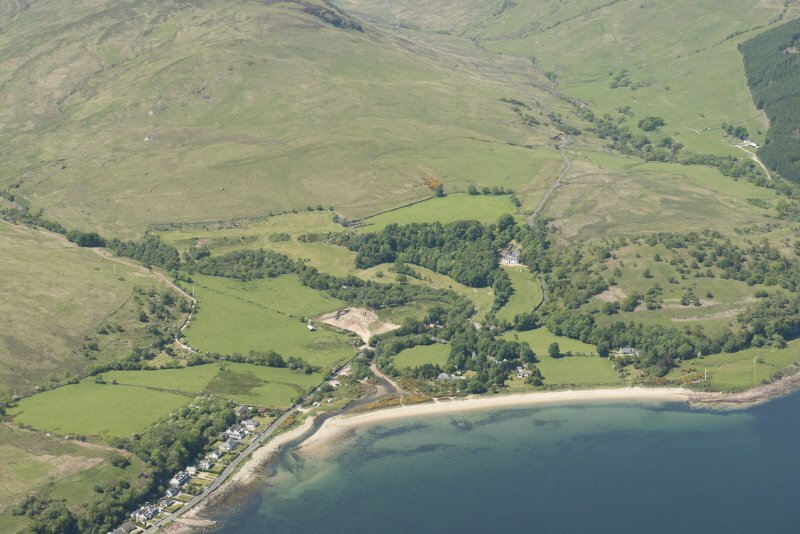 General oblique aerial view of Sannox Bay centred on Corrie Golf Course, looking to the NW. 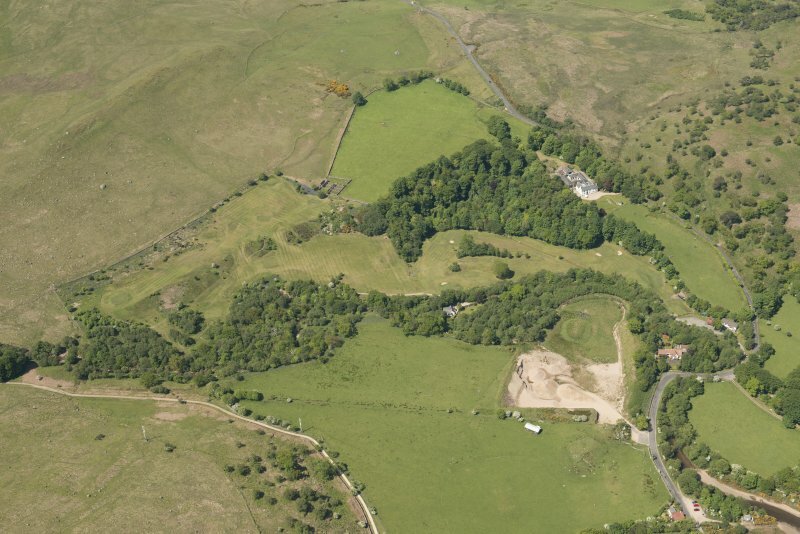 Oblique aerial view of Corrie Golf Course, looking to the SE. 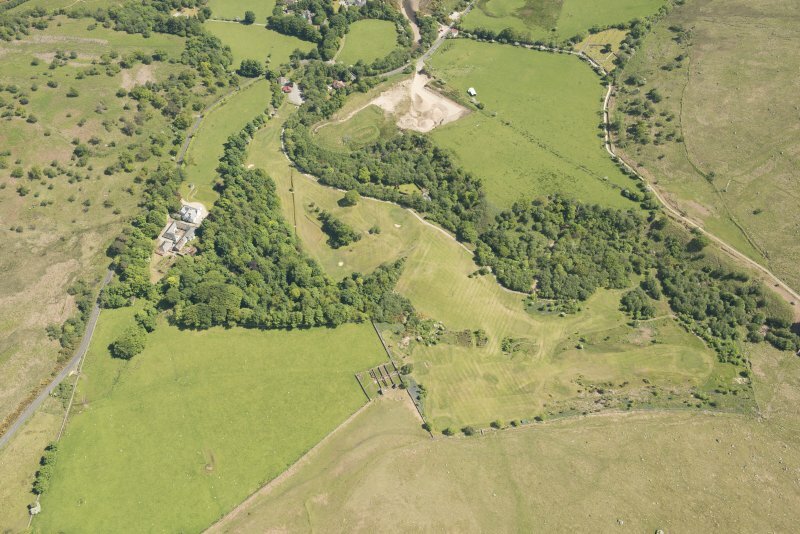 Oblique aerial view of Corrie Golf Course, looking to the N.
Oblique aerial view of Corrie Golf Course, looking to the W.
Oblique aerial view of Corrie Golf Course, looking to the NE. 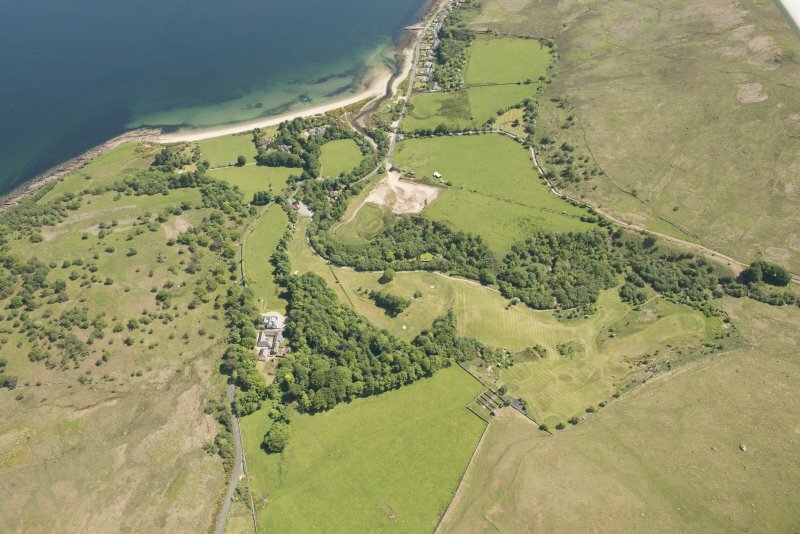 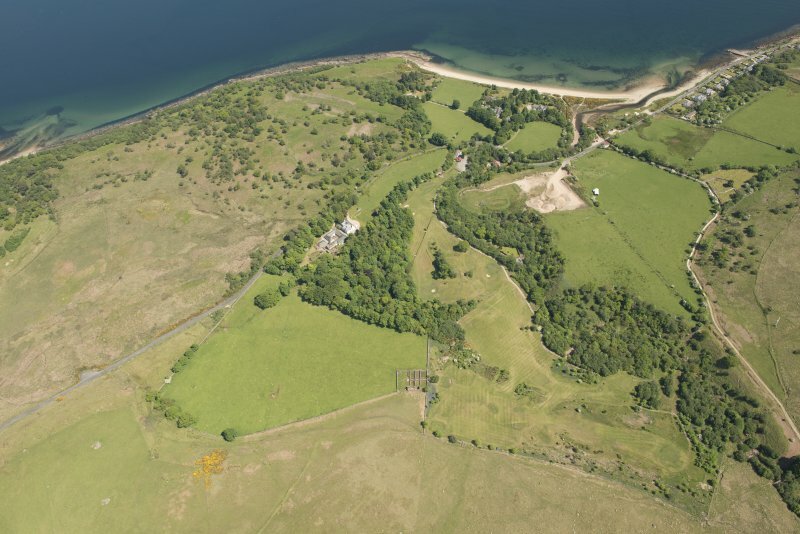 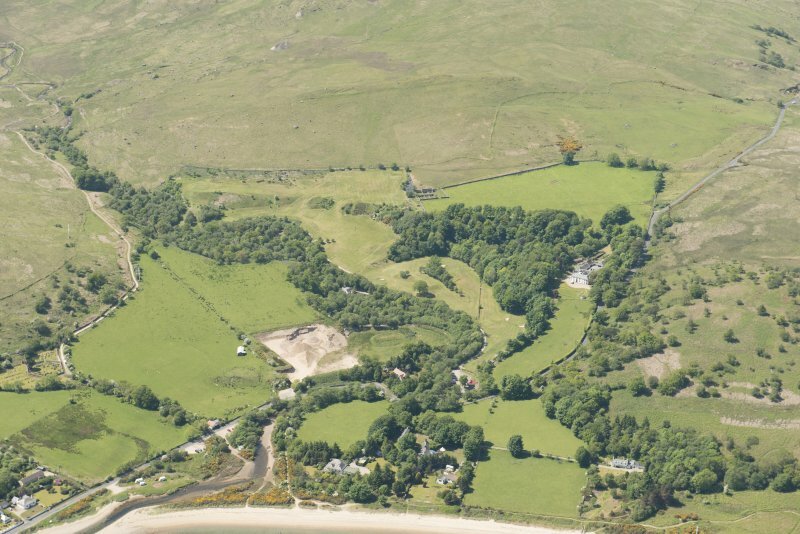 Oblique aerial view of Corrie Golf Course, looking to the ENE. 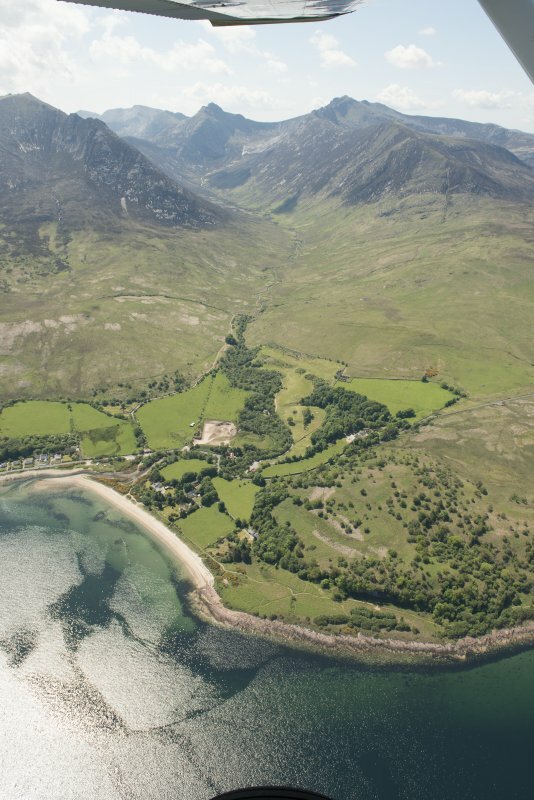 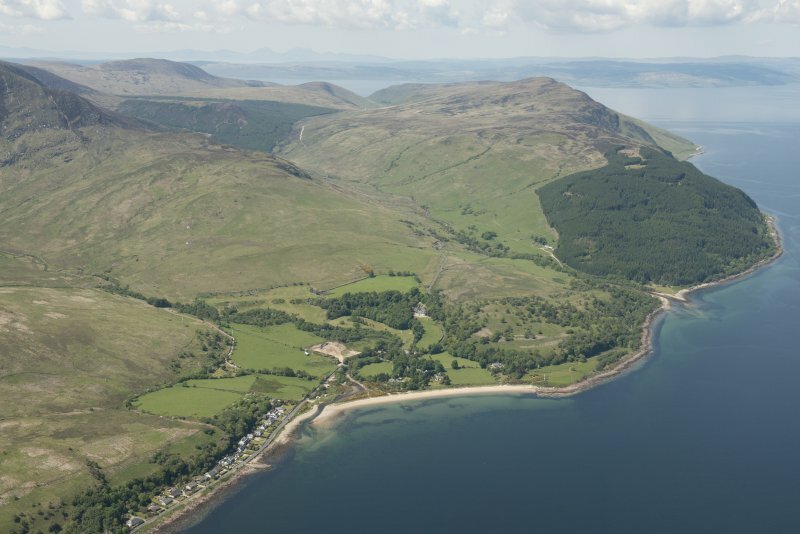 General oblique aerial view of Goatfell, Arran with Corrie Golf Course in the foreground, looking to the WSW. 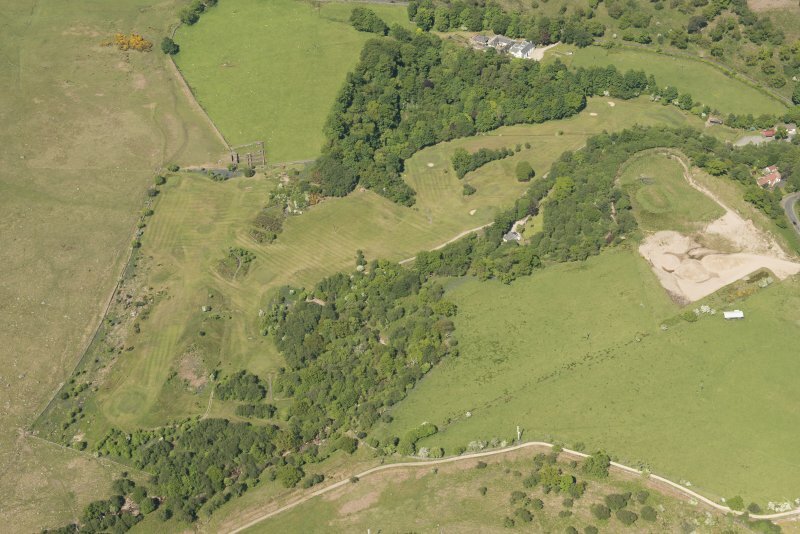 Oblique aerial view of Corrie Golf Course, looking to the NNW. 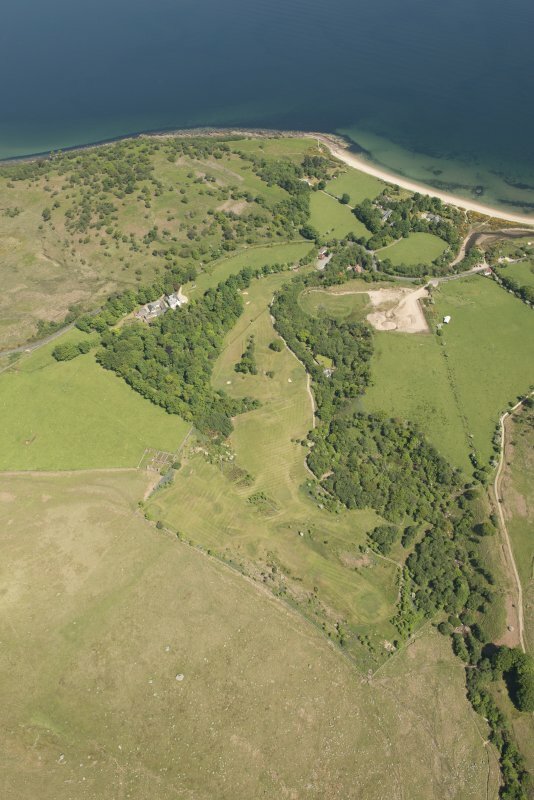 General oblique aerial view of Millstone Point with Corrie Golf Course in the foreground, looking to the NW.